Looking for a solution to your Website Problems? 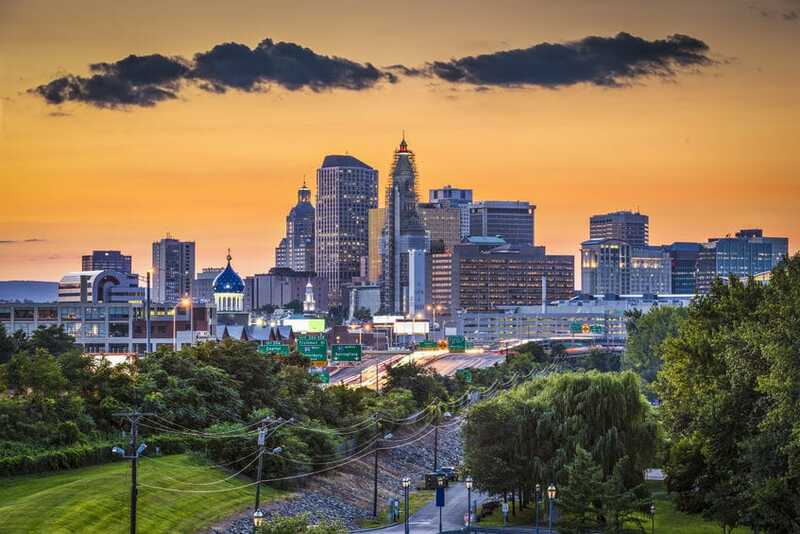 Local SEO, or Search Engine Optimization is the best vehicle to get Connecticut residents to fall in love with your brand, product or service. Everyday 1000s of people are googling for your service. Do you want them finding you or your competition? The system utilized to rank a website is repeatable for all industries. Need help with an industry not mentioned? More often than not... We can help. 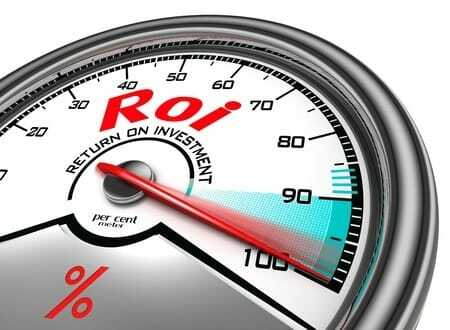 Why is the roi so high on seo? Expert Search Engine Optimization puts your business in front of customers who are ready to buy. Google has already done the leg work, and people depend search engines like google to put the very best businesses just a couple clicks away. We also recommend to new clients to start with a Google Adword Campaign to let us create your business some revenue right off the bat. Later in our partnership we can work on dominating page one of google. Dominating page one of google is like a twisted game of hide and seek in which the person found first wins. If your case that win comes with new leads, sales, and all the perks of having a successful business. Why not use other forms of marketing? SEO is the diamond in the rough. Most people don't even realize that the search engine's algorithm can be gamed. Consumers have gone immune to traditional marketing attempts due the high level of ads in their face everyday. People living in Connecticut under 30 are never far from their phone, can't change a tire, and depend on the internet for everything. Leads generated with traditional forms of advertising actually have a much lower closing rate (1.2% to be exact), opposed to SEO leads at 10.4%. Why choose the CT seo Pro? Our Results speak for themselves. The quality that separates us from every other CT SEO Company is that we base our prices off of the return on your investment. After crushing it with a SEO Campaign we add fuel to the fire by implementing social media management, reputation & referral management, pay per click advertising, and additional lead generation websites to pummel your competitors into the ground. Lastly, we've done this for our own business. 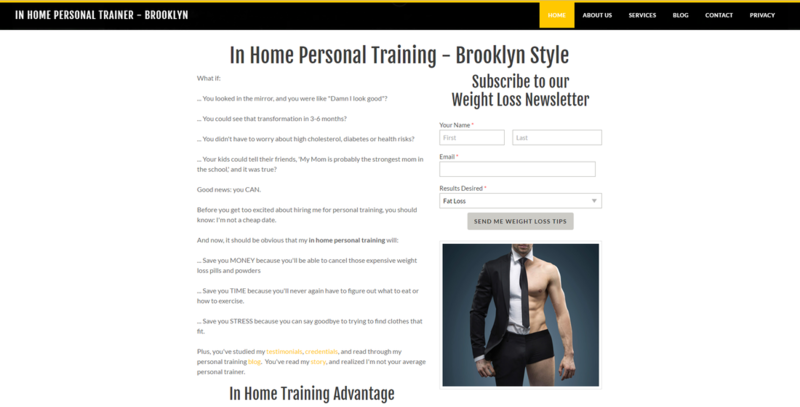 The founder of CT SEO Pro, Will owns a Personal Training Business located in Western Connecticut and employs all of these internet marketing techniques. Our Internet Marketing Services include Website Design, Local SEO, Lead Generation, PPC Advertising, Social Media Management and Reputation & Referral Management. 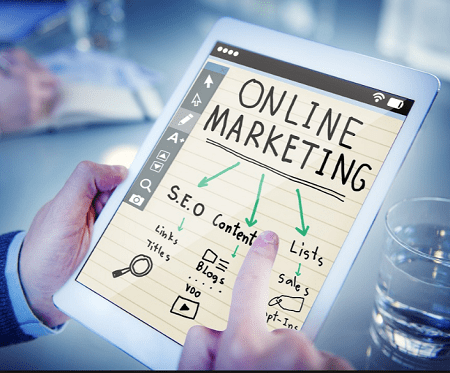 We have designed this plethora of internet marketing services to provide every type of small business a platform they can use effectively to grow. Hint, Hint... We have SEO in the name for SEO benefits because no one in Connecticut is searching for Social Media Management or Reputation & Referral Management, yet! Supercharge your website with our website design team. We design websites with conversion in mind. Already crushing it with SEO in CT? Add some fuel to the fire with Pay Per Click Advertising through Google Adwords. Boost your Web Presence with powerful white hat SEO techniques. Dominate Page 1 of google search. In 2017 if you're not on Facebook, Instagram, and Twitter than you're basically living under a rock. Don't want to bother with a website... All the leads, none of the headache. Our Lead Generation services is for you. 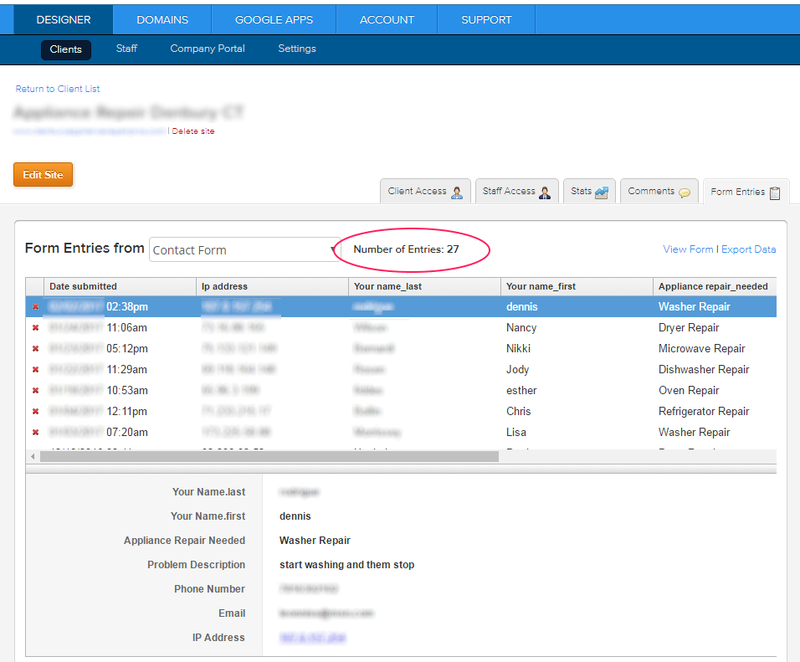 Tired of begging for Reviews & Referrals? Our automated program takes the headache out of everything. Learn the facts about SEO, and make the best decision for your business. Want to fact check out figures? Google it. 14.6% Closing Rate? Opposed to the 1.7% closing rate with traditional advertising and marketing methods. Imagine yourself on never having to bombard your perspective customers with direct mailers again! In October 2016 it was announced that across the world people are using the internet more often on their mobile devices than their computers. These results create a higher need for businesses to have a mobile optimized website. Spending money on Google Adwords... Rather wasting money! You'll only get 20% of users that use the search engine. Our SEO Company offers Pay Per Click programs, but only to add fuel to the fire with businesses already crushing it in their SEO Campaigns. Page 2 of google is the best place to hide a dead body. If your business is not on page one of google than it won't be found. A persuasive meta description can easily sway a user from the top search result to a lower search result, but you'll need to be on page one regardless. 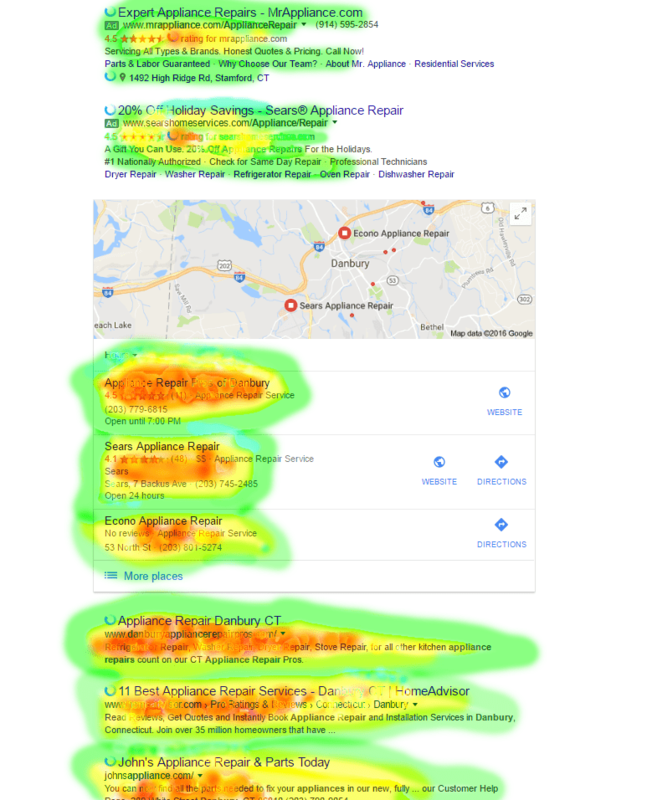 Below is a heat map of where user's clicks go when they search google. If your website is not mobile optimized you'll be missing out on a ton of google searches, and likely to be never found by anyone under 30. Leads captured with SEO service are considered inbound. Outbound marketing such as cold calls, direct mailers, and newspaper ads are much more expensive. 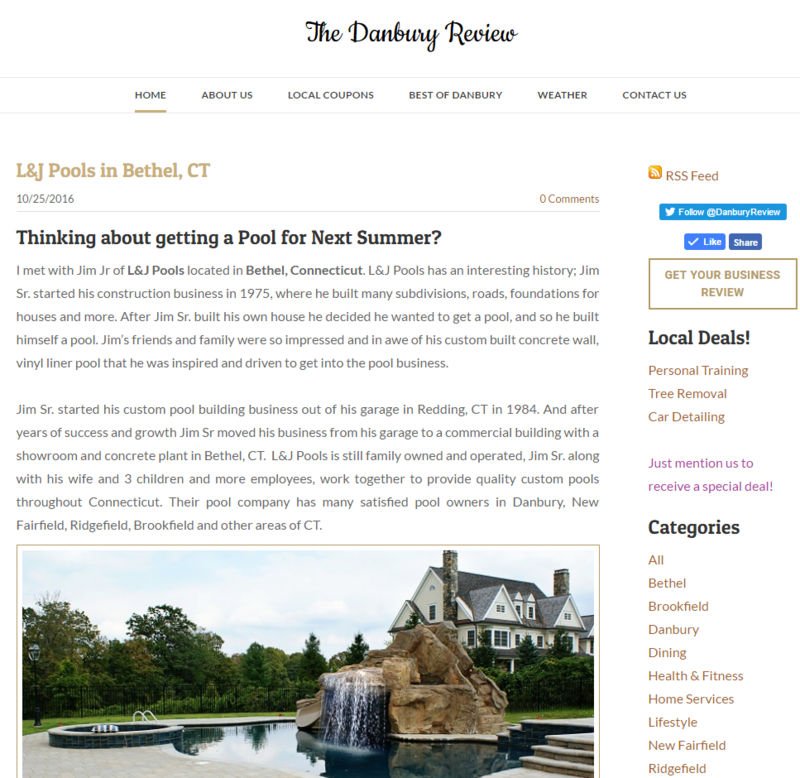 See for yourself the results our clients had with our connecticut seo services. 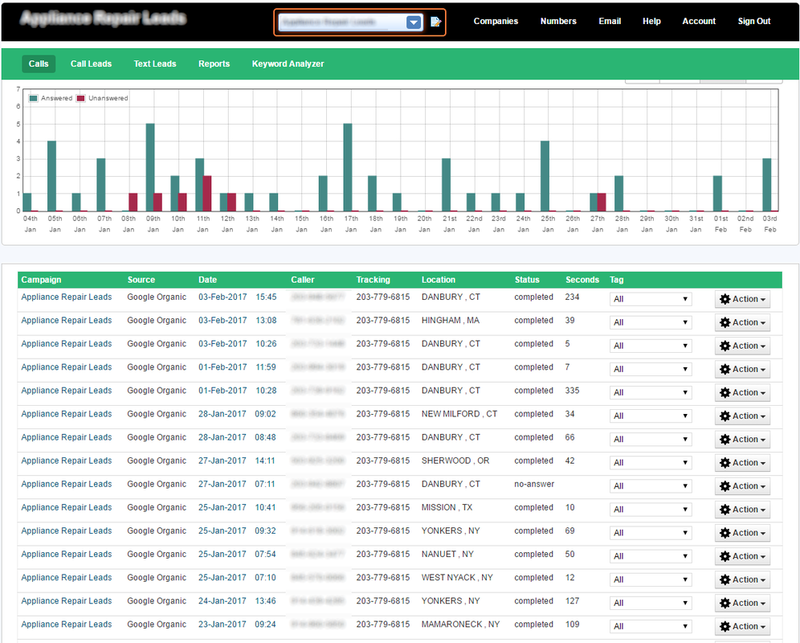 Use the buttons to filter between SEO results, Leads Generated, Local SEO, and Website Design. Click to enlarge the pictures.